It's been a while since I hiked from Kakiat Park to Pine Meadow Lake. 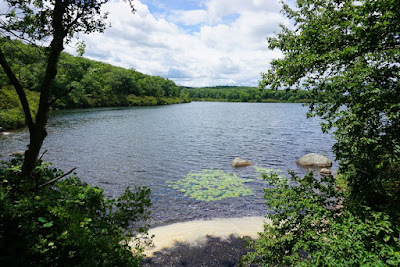 I also hadn't taken the unmarked trail around the southern part of Pine Meadow Lake in a very long time, and wanted to do that as well. 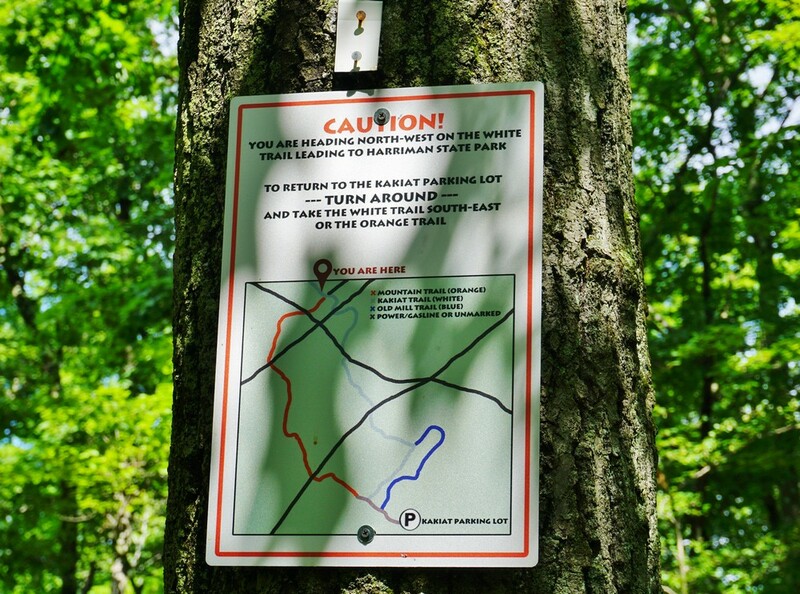 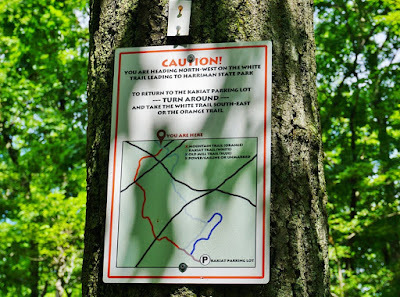 I parked at the Kakiat parking lot, crossed the Mahwah River, and took the Kakiat Trail at its trailhead. 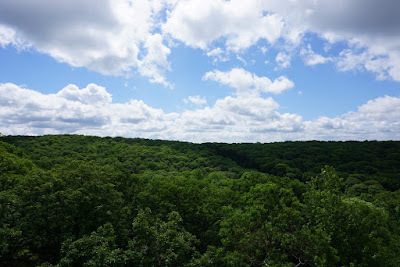 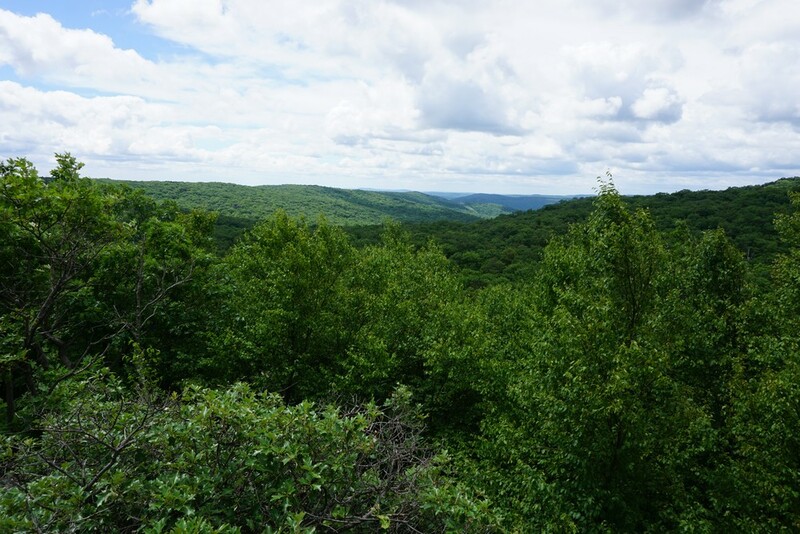 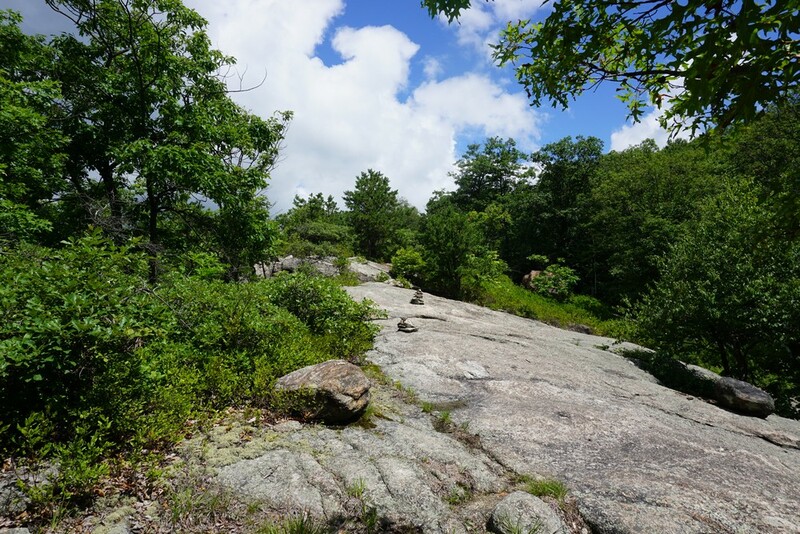 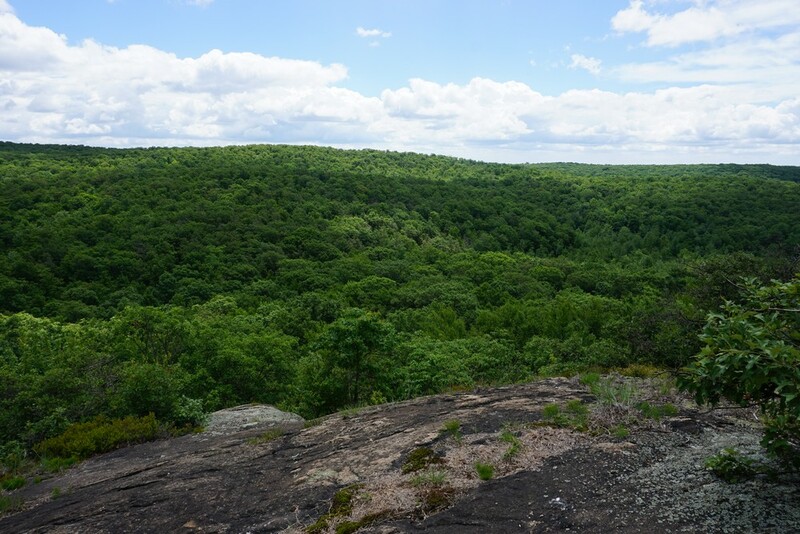 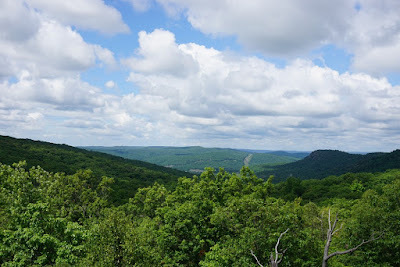 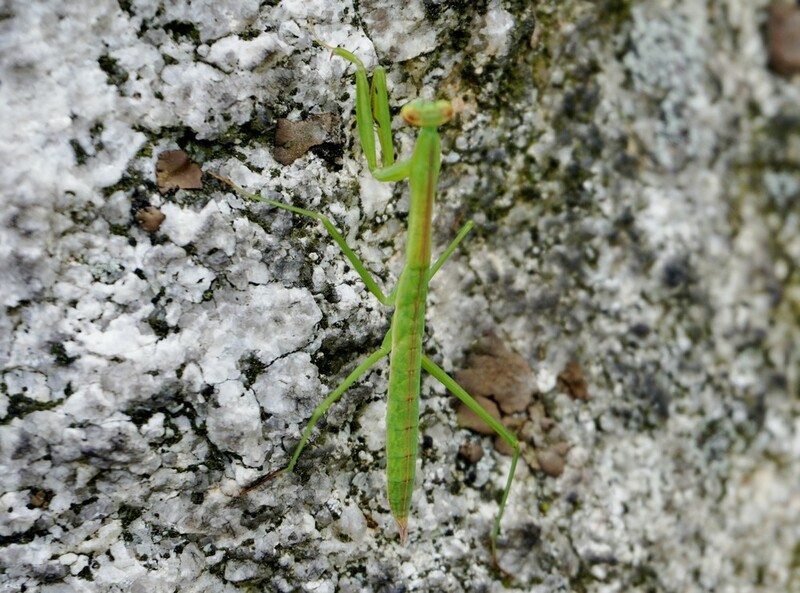 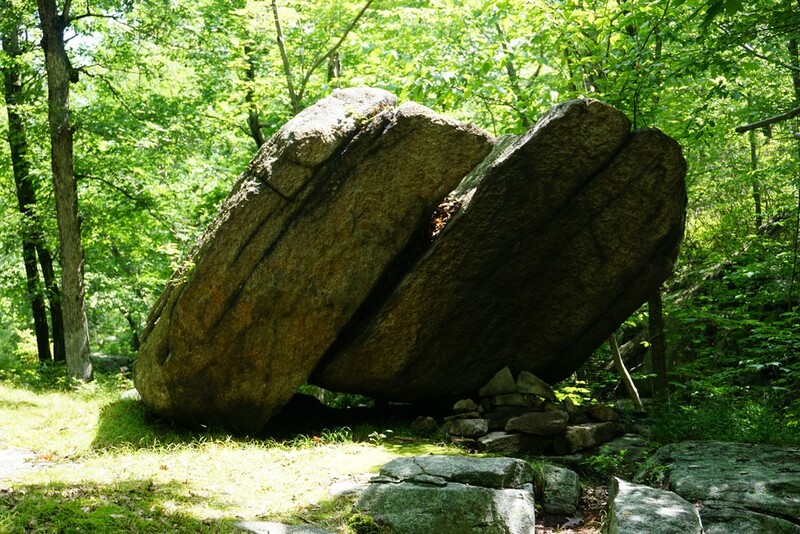 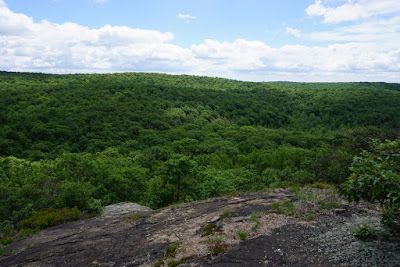 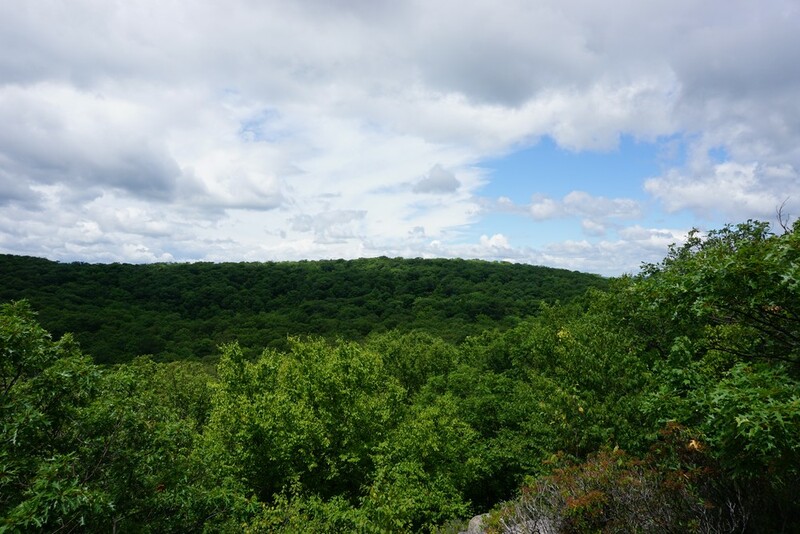 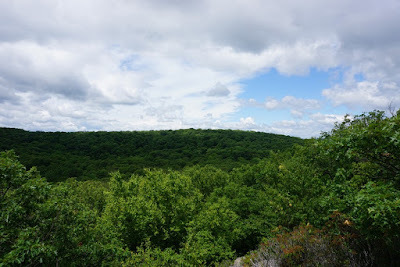 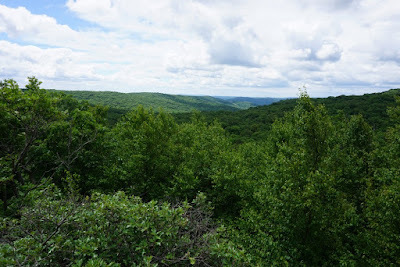 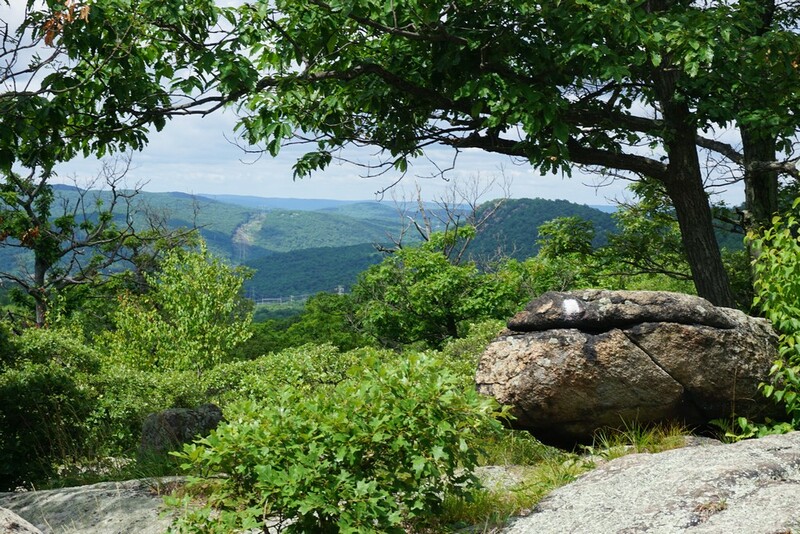 I climbed the Ramapo Escarpment up about 700 feet along the Kakiat Trail, and then up and down along several of the ridgelines, until the Raccoon Brook Hill Trail. 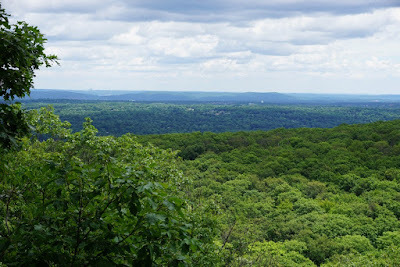 I then climbed up the steep ascent to Raccoon Brook Hill, which has several good views along the way. 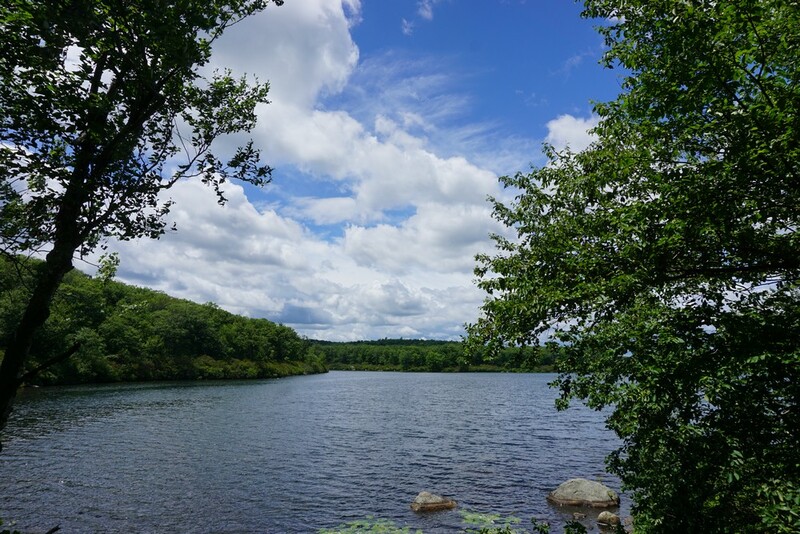 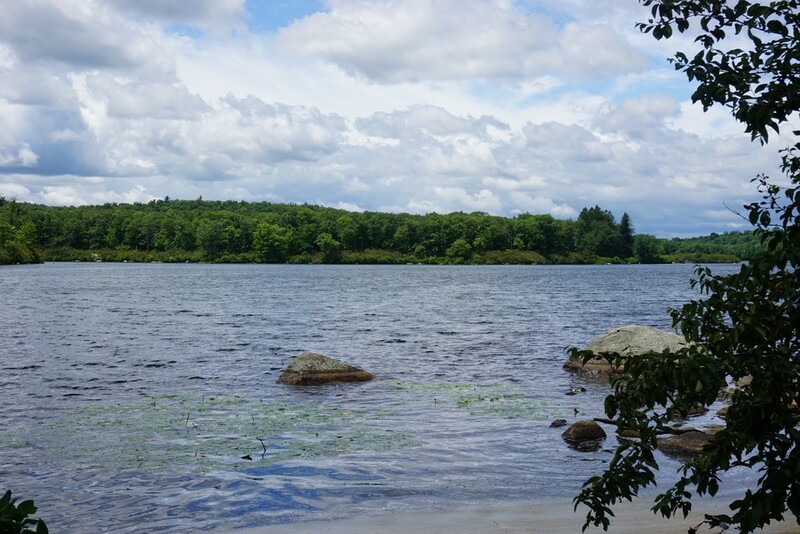 Upon descending, I took the short Poached Egg in its entirety to Pine Meadow Lake Road, which I took to the west, approaching the Conklin Cemetery area, and then took the unmarked path until the Conklins Crossing Trail. At this point, I went down to the eastern inlet of the lake and took some pictures, and over here got a terrible muscle cramp that required me to rest for about 20 minutes. 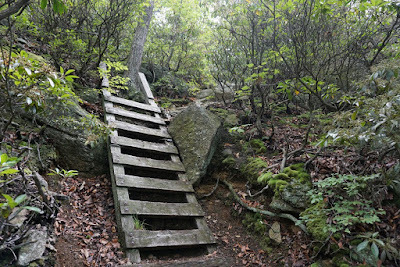 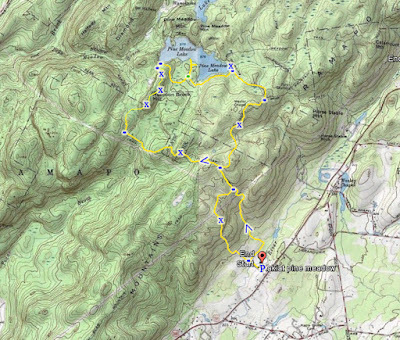 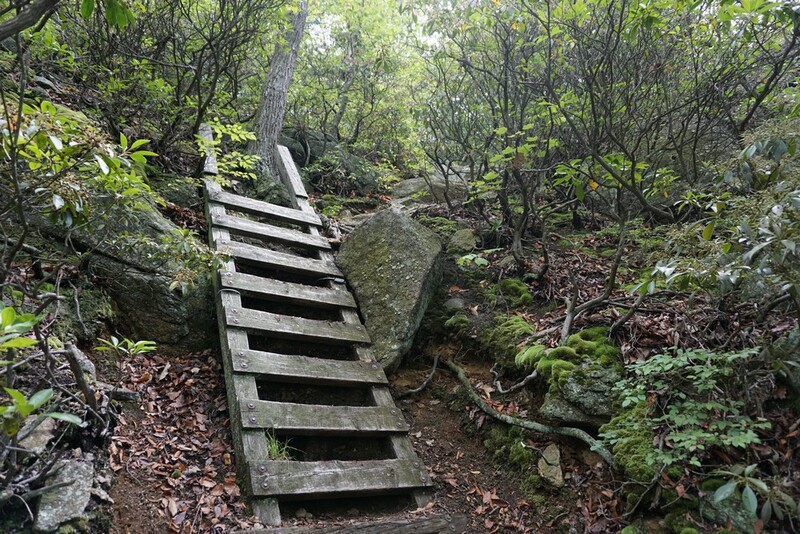 I then continued along the Conklins Crossing Trail to the Suffern Bear Mountain Trail. 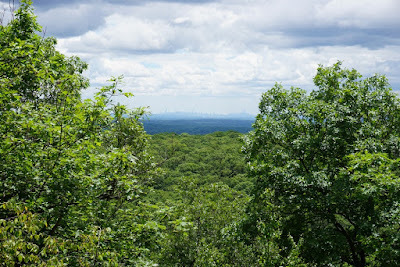 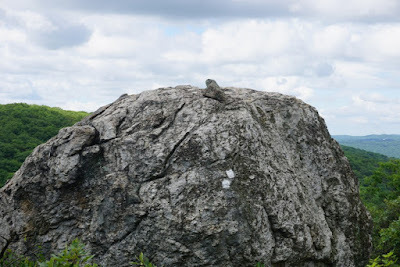 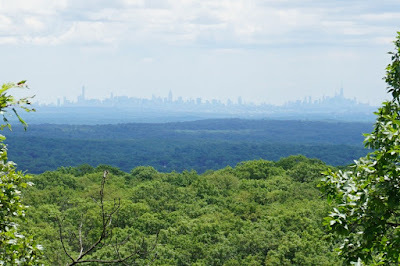 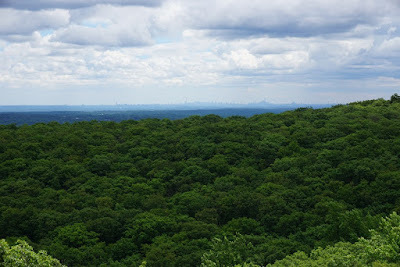 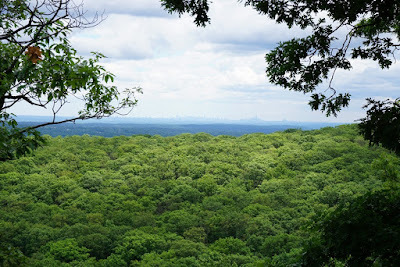 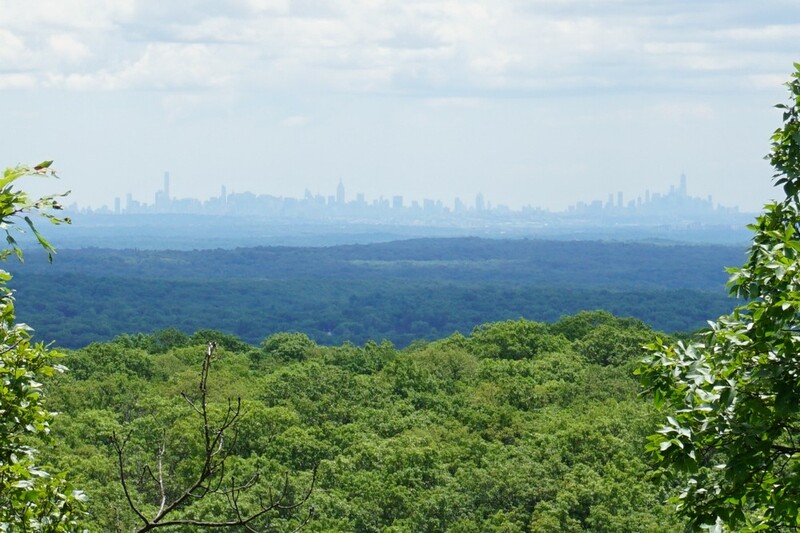 I took the Suffern-Bear Mountain Trail south, along several excellent views of Rockland County and the New York City Skyline, meeting up again with the Kakiat Trail. 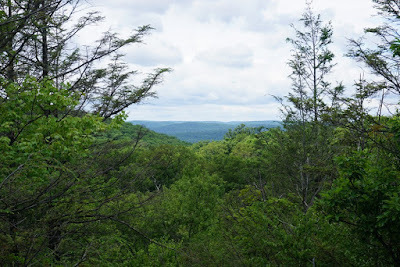 I then took the Kakiat Trail down towards the Mountain Trail, which I took past the power lines to the upper Kakiat View. 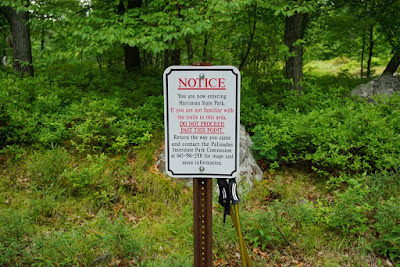 I then went down the Mountain Trail along this steep portion at the bottom at the entrance of the park and the parking area.